The most recent issue of the Florida Water Resources Journal has an article about the new water treatment plant in Arcadia, FL. 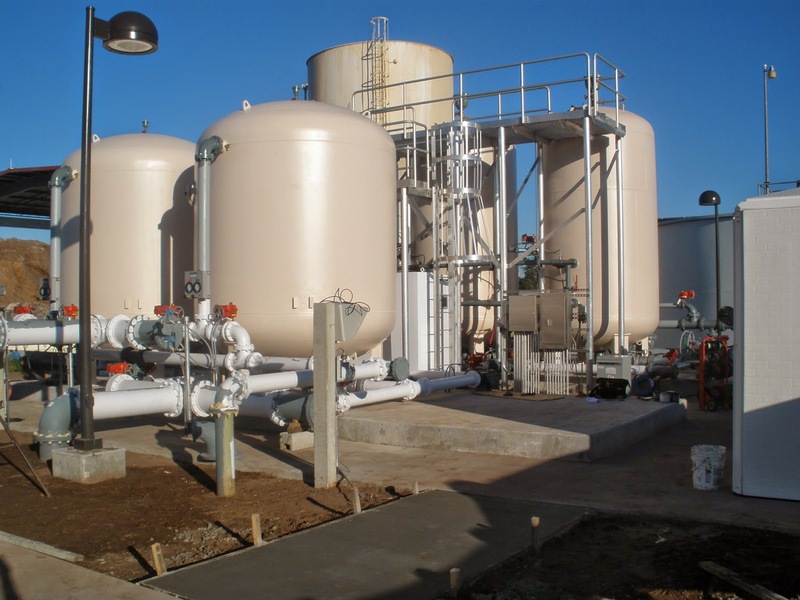 The article, “Ion Exchange and Disposal Issues with the Brine Waste System,” outlines the design process of this groundwater plant. Tonka Water piloted for Arcadia, and our Ion Exchange equipment was used in the final design of the new system. Visit the link below for the full story!